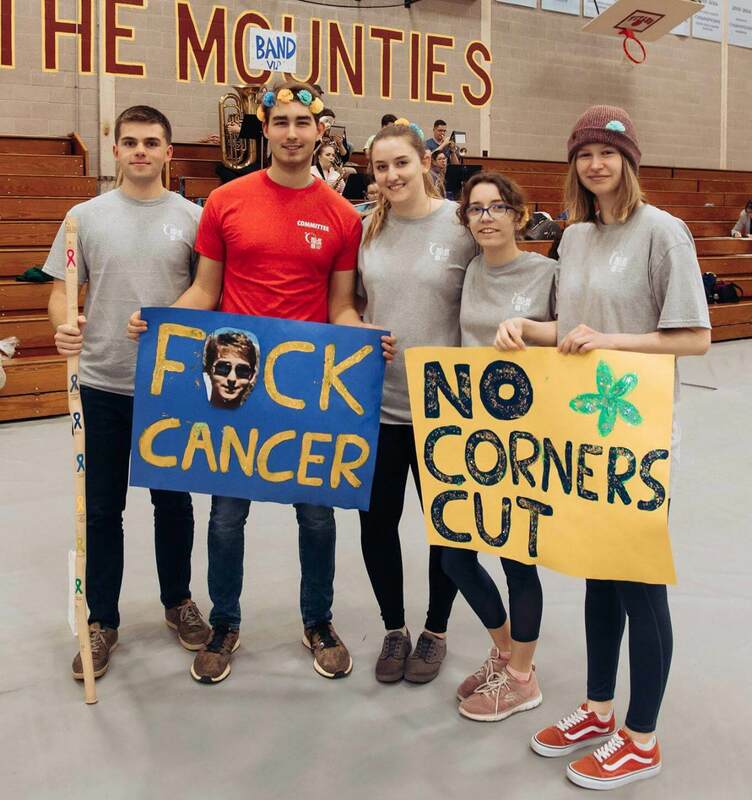 Members of the Mount Allison and greater Sackville community participated in the first annual student-run Relay for Life on March 22 as part of the global fight against cancer. Teams included clubs and societies, individuals, staff and residence houses. 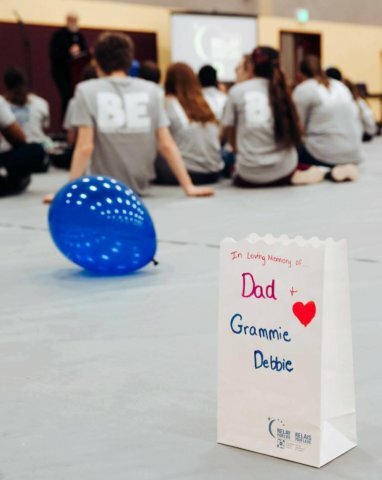 Relay for Life originated in the United States in 1985 when Dr. Gordy Klatt, a surgeon, wanted to raise awareness surrounding cancer and the charities raising funds to fight the disease. His dedication to the cause allowed him to raise $27,000 in a 24-hour period by walking and running around a track. Now, the relay consists of team members walking around a track for the duration of the event, as a symbol of the ongoing fight against the illness. What began as a small, local awareness campaign became the largest worldwide fundraising event for cancer, with events in over 20 countries. 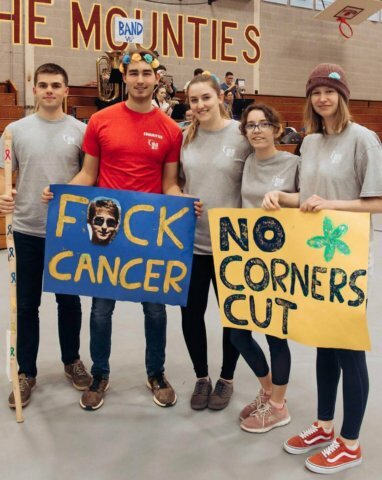 In previous years, the town of Sackville had organized a Relay for Life event in which students often participated. This year was the first time that event was student-led. This year, Relay for Life at Mt. A. raised a total of $16,639 for the Canadian Cancer Society, surpassing their goal of $16,500. The top fundraising team was the Sweater Girls, who raised $2,346, and the top individual was Betsy Akin with $1,178. “We were excited by the influx of donations as the date got closer and couldn’t be happier at exceeding a goal that we did not expect to achieve in our first year,” said Snethun. The event opened with a luminary ceremony, honouring those who have lost their battle with cancer. Following this, the event featured a survivors’ lap to recognize and congratulate those still fighting and those who have overcome the illness. 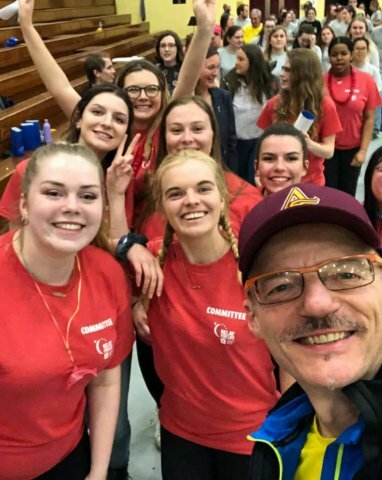 “Relay for Life means a sense of team support for an important cause,” said Cindy Crossman, a registered nurse and educator at the Wellness Centre. Crossman was a member of the Wellness Warriors fundraising team, which raised $844. “As a team, we wanted to celebrate cancer survivors, remember those we’ve lost and commit to raising funds to fight all types of cancer,” she added. The event, which took place from 4 to 10 p.m., included a cake walk, theme laps, minute-to-win-it activities, Zumba and much more. “A little under three years ago, I lost my brother André to cancer. I decided to raise funds in his honour,” said Marcel Dupuis, athletics manager. “Throughout his battle with the disease, I saw first-hand how important support services are for the patients and members of their families. Like most people, I am very hopeful that we will one day find a cure.” Dupuis raised over $1,000 as one of the top individual fundraisers. 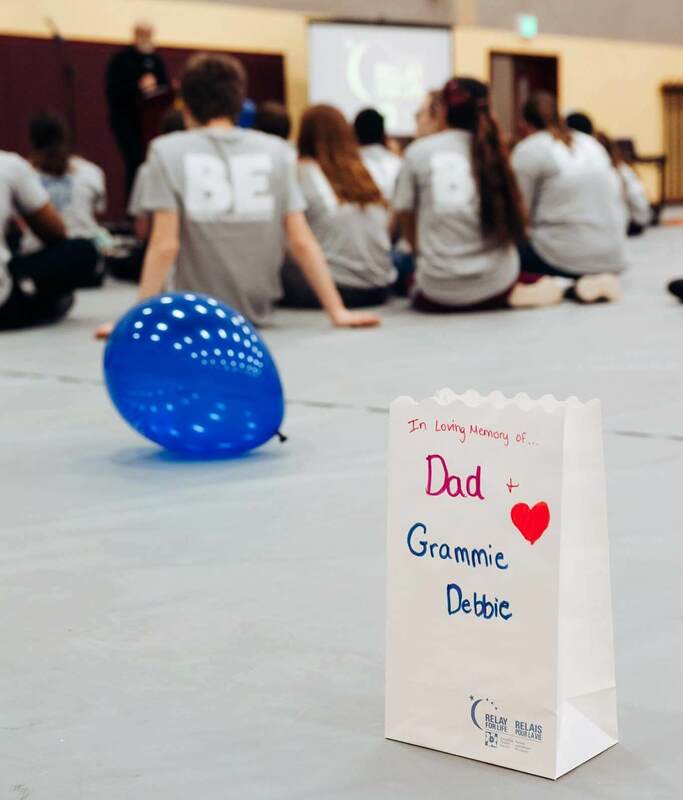 To date, Relay for Life has raised over $5 billion worldwide. This money goes toward funding research projects, providing support programs and advocating for policies that will help those battling cancer. On average, 565 Canadians are diagnosed with cancer and 221 Canadians die from cancer every day. The odds of Canadians being diagnosed with any type of cancer is one in two, with the most common types of cancers including lung, breast, colorectal and prostate. 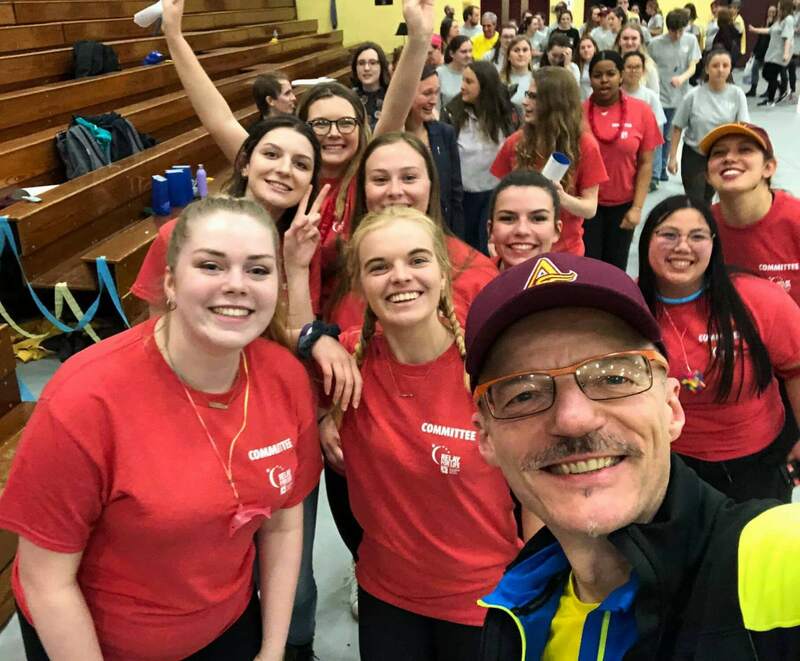 The Canadian Cancer Society will be hosting more Relay for Life events across New Brunswick in the following months, as well mud runs and ride-n-stride events across Canada. To learn more about how you can get involved with the Relay for Life and the Canadian Cancer Society, visit www.relayforlife.ca and www.canadiancancersociety.ca.